Get ceaseless attention in this 3/4 Sleeve Peplum Top from Prestige. It has been neatly tailored fit with nicely arranged buttons and a tie belt for a perfect finish. This Native top can match beautifully with a pencil skirt or skinny jeans along side some cool heels for work or any social gathering. 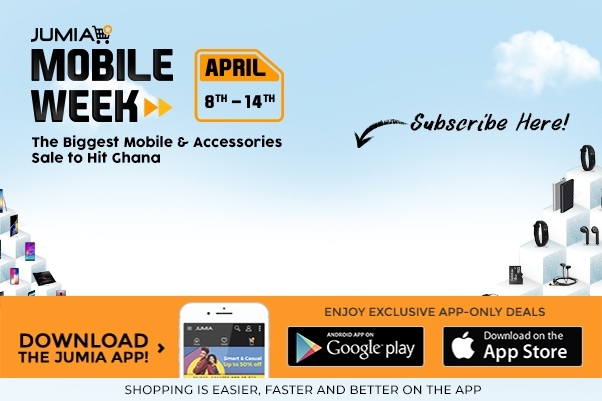 Allow Jumia Ghana to give you the best price ever buy clicking on 'BUY NOW'.